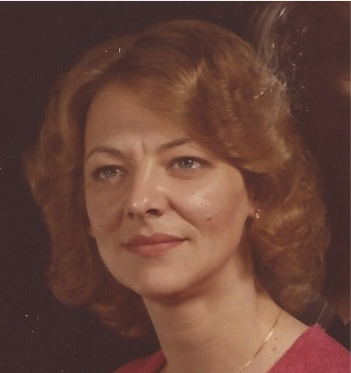 Obituary for Margaret Benton | Todd Funeral Home, Inc.
Margaret Benton, 69, of Darlington passed away Tuesday January 29 in Providence Health Care, Beaver Falls. She was born August 26, 1949 in Rochester and was the daughter of the late James and Margaret Stewart Megill. Margaret had worked as a Nursing Assistant at Friendship Ridge for 20 years. Surviving her are her children, Heather (Eric Davis) Benton, Darlington, Dawn Renay (Raymond) Davis, Hopewell and David (Angel) Benton, Darlington, brothers, James (Nancy) Megill, New Galilee, Robert Megill, New Brighton, sister Patricia Weese, Rochester, sister-in-law Eileen Megill, 6 grandchildren and 2 great-grandchildren and her companion Rich Felger. In addition to her parents, she was preceded in death by a brother Frederick Megill. Friends will be received Friday from 11 until service time at 1 PM in the Todd Funeral Home, 340 Third Street, Beaver. Reverend Chuck Thomas of the Rochester Free Methodist Church will officiate. Interment will follow in Union Cemetery, Monaca.